Supports the building of muscle mass, restores muscle creatine stores and replenishes glycogen levels. 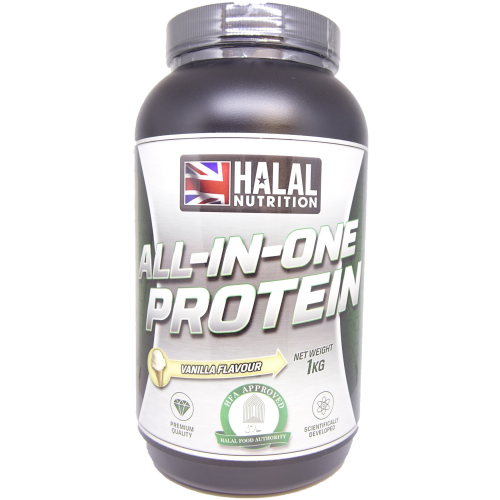 The end result is that an all-in-one protein powder that is unarguably premium in terms of quality and performance. Creatine Monohydrate - Creatine is scientifically proven to increase strength and power in high-intensity training. creatine supplementation is effective at producing increases in high-intensity exercise performance, including interval training, sprints and strength and power exercise. Glutamine - L-Glutamine is a key amino acid of which is important for increasing the rate of recovery and supporting the immune system. 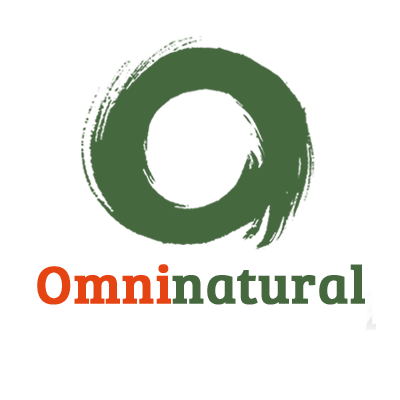 Glutamine is known for its role as a substrate for protein synthesis, Glutamine is used throughout skeletal muscular contraction when we exercise, therefore an increase in glutamine shall improve the performance and progress of an athlete. HMB - HMB effectively aids protein synthesis and prevents muscle tissue breakdown. Increasing the level of recovery at a faster time this will allow the athlete to train harder and sooner; this will have the benefit of increasing muscle size and strength, in turn, increase metabolism, therefore, increasing your fat burning potential. Halal All-In-One Protein is made in the UK and is the only sports supplement which is regulated by HFA Authorities so this makes it one of the ONLY Certified Halal Sports Nutrition Range in Europe. Directions of use: Mix one scoop of whey with 300-400ml of water or milk in a shaker and mix thoroughly, then consume immediately. 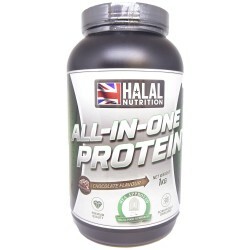 Halal Nutrition All In One Protein Powder All-in-One Protein has been formulated to combine..